Samsung Electronics announced today the release of its new 88-inch QLED TV, the Q9, in North America and Korea. Having launched in Southeast Asia earlier this year, the Q9 is set to solidify Samsung’s top position in the global ultra-premium TV market. The new model is also scheduled to be released in Europe later this month. 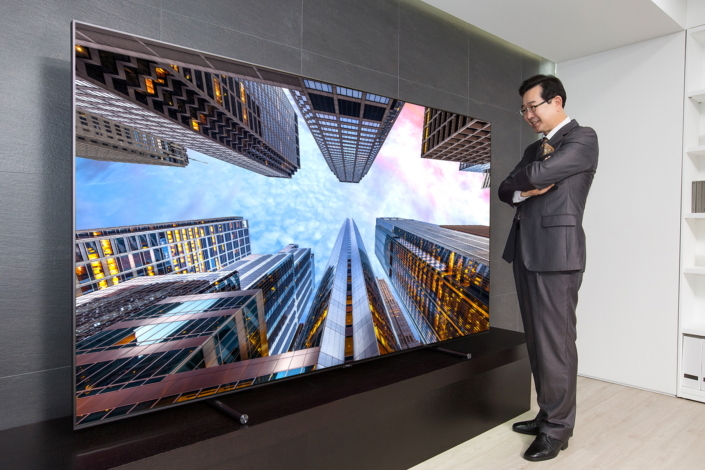 As consumers continue to demand larger screens and premium TVs, Samsung has introduced its 88-inch QLED TV model to the global marketplace to add to its QLED TV lineup, which also includes 55-inch, 65-inch and 75-inch models. 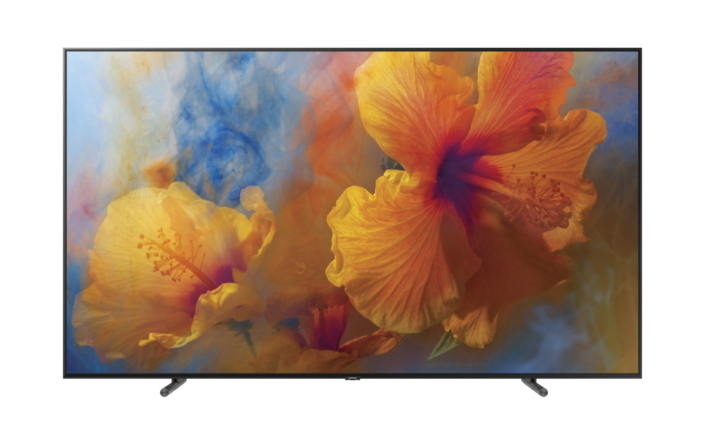 As the only TV to achieve 100 percent color volume, Samsung QLED TVs reproduce rich and colorful images just as they were intended to be seen using metal quantum dot technology. The QLED TV also offers remarkable brightness and a wide color gamut, which allow the TVs to deliver detailed colors and subtle contrast even at peak brightness. The QLED TVs Boundless 360 Design helps it elevate the ambience of the various rooms where it is placed, and its 1.88mm, transparent optical cable, known as the Invisible Connection, allows it to be connected to peripheral devices without the typical messy cables. A No Gap Wall-mount completes the QLED TVs flawless design by allowing the screen to be mounted flush against the wall. The QLED TVs One Remote Control feature enables users to control the TV’s connected devices through a single remote. In June, Samsung also launched its 82-inch premium UHD TV (MU8000) as part of the brand’s strategy to provide consumers with a wider variety of screen size options. For more information on the Q9, please visit www.samsung.com. How Big Is Samsung’s 88-inch Ultra-Large QLED TV?